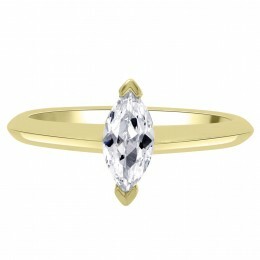 “Macy engagement ring” a marquise shape diamond ring. Beautifully mounted in a two claw setting. 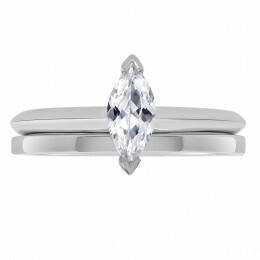 The length of the marquise diamond enables your finger appear long and slender. 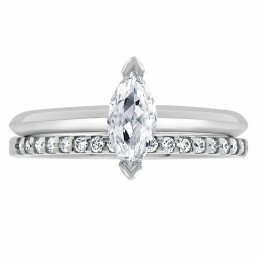 A truly classic and timeless look. 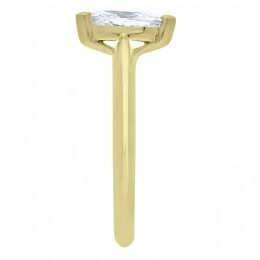 This ring is available in platinum or yellow and rose gold. 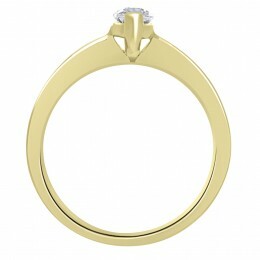 It also has a selection of matching wedding rings. 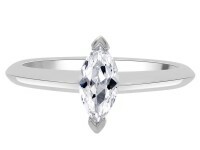 The ring pictured has a .70ct E SI1 marquise shape diamond certified by GIA.